Everyone wants a high credit score. Your credit, after all, is the financial key needed to access credit. Over the course of this year, you may have noticed that your own credit score has improved thanks to initiatives by the Consumer Financial Protection Bureau (CFPB). In fact, the average overall FICO Credit score in the US has hit a record of 704. According to the New York Federal Consumer Credit Panel and Equifax, the effects of the changes made to how the credit agencies report were largely positive. 65% of consumers with at least one collection account removed from their credit over the past year, witnessed a higher credit score. Overall, a few consumers could realize a 30-point jump in their credit score. Because of the nature of the credit score changes, the individuals with more collection accounts on their credit report observed the biggest spike in credit score points. As one might assume, these were, in general, the individuals with the lowest credit scores to begin with. 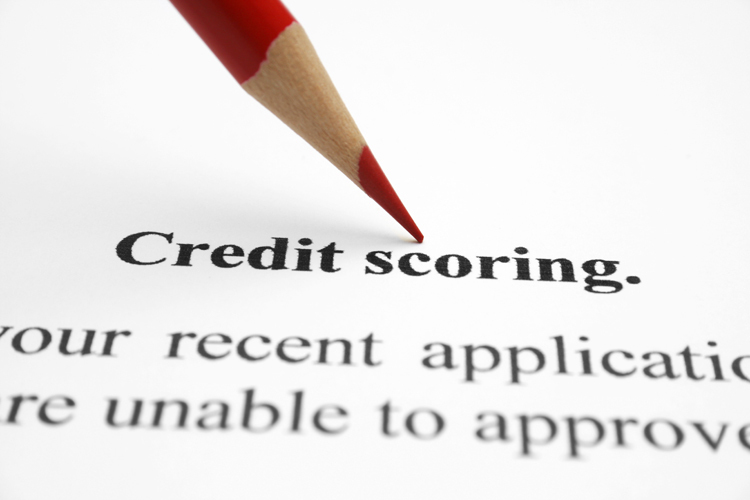 Thanks to improved standards for using public records, all major credit reporting agencies have also removed tax liens from credit reports, giving an additional credit score boost to consumers. Because credit scores have woven themselves into every facet of our lives, your credit score should be protected whenever possible. Having a high credit score (in the 700+ range) will allow you to qualify for lower interest rate loans when purchasing an automobile or home. If you're currently working to rebuild your credit, 620 is most likely your target as this is typically seen as the baseline to be approved for a bank loan. Ensure that you request your credit report from all major credit reporting agencies annually to stay abreast of any reporting errors or inaccuracies. Consumers that are considering bankruptcy are often deterred by worries that their credit score will be ruined forever. While a Chapter 13 bankruptcy remains on your credit report for seven years, and Chapter 7 remains for ten, it is possible to increase your credit score after, and even during the bankruptcy process. When weighing the pros and cons of bankruptcy, one must account for two outcomes: the amount of repairable damage a bankruptcy can do to your credit score and the greater amount of damage that delinquent payments and other negative reports can continue to do to your credit score over time. When filing a California bankruptcy, you can eliminate debts that are negatively affecting your credit score every month. Filing for bankruptcy protection also offers individuals the ability to show future lenders that they have managed their debt through the US Bankruptcy Court. Contact a Elk Grove bankruptcy attorney to understand how bankruptcy can affect your current debt.